Record the podcast by phone, Webrecorder, upload multimedia, or post by email. Podcast episodes to subscribers and potential fans without depending on iTunes or podcast directories. Delivers the podcast to subscribers at high speeds to ensure that the podcast can be listened to as quickly as possible. Never clutter up your content with ads or promotions. Every episode can also be placed on various blogs. 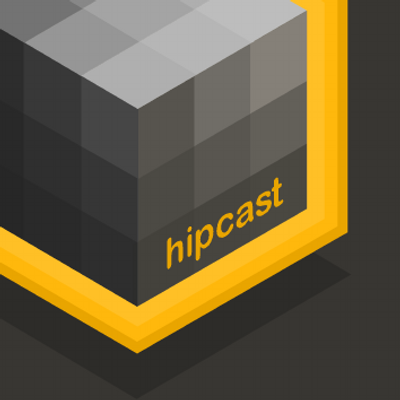 Hipcast lets new and experienced podcasters focus on their show. Leave the boring stuff to us. Pay as you go is $4.95/month; Bronze is $7.95/month; Silver is $19.95/month; and Gold is $49.95/month.